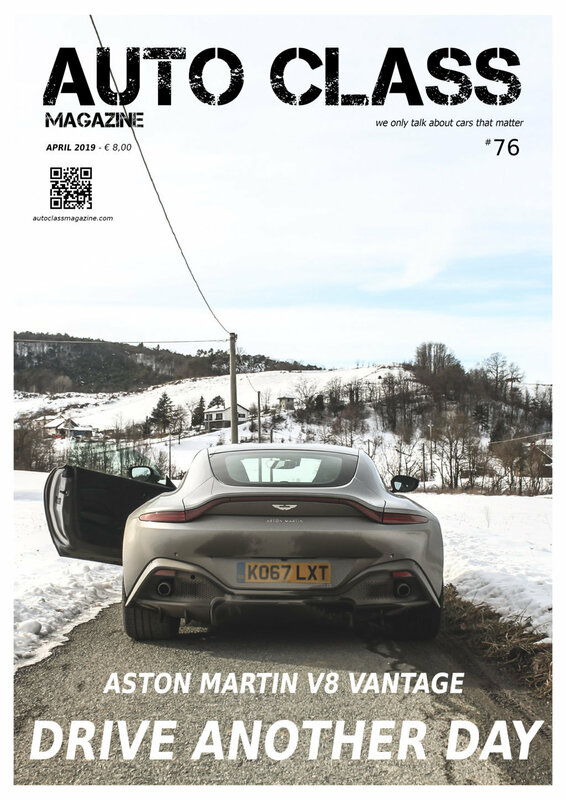 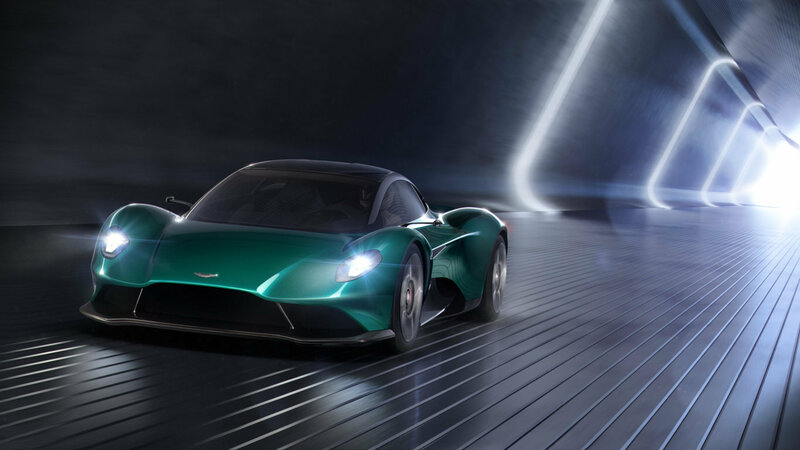 The Aston Martin exhibition in Geneva has been nothing short of impressive and this does nothing but confirm the goodness and the concreteness of the projects that the legendary British brand has in store for the near future. 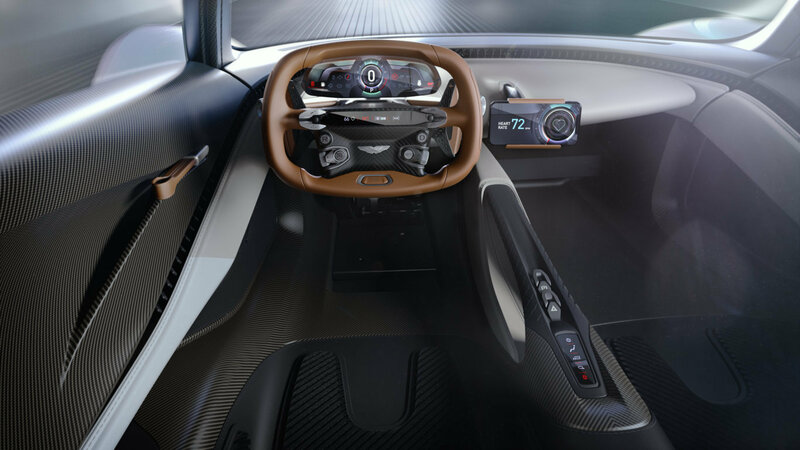 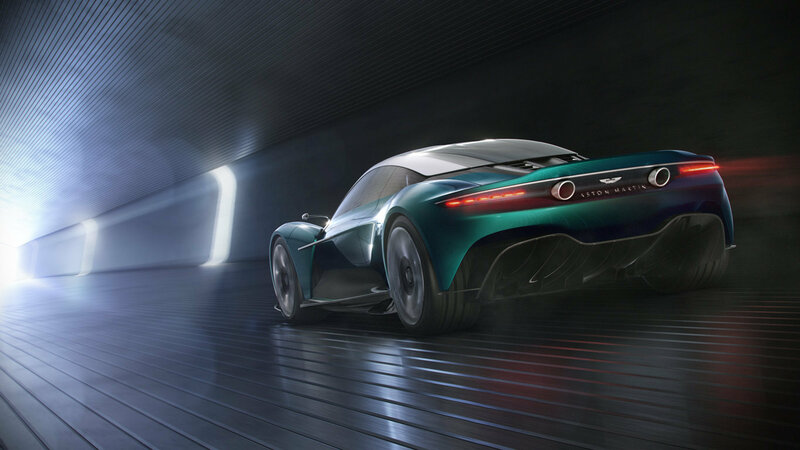 Among those models that need no presentation, such as the Red Bull F1 car, the Valkyrie and the Valkyrie AMR PRO, we have a stunning triptych composed of three concept cars that anticipate as many models ready to thickening the lineup of the Gaydon’s company. 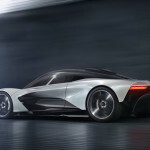 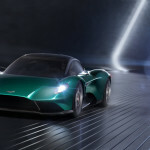 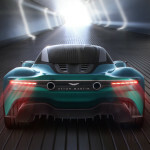 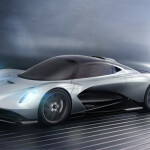 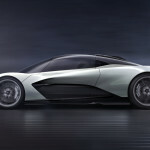 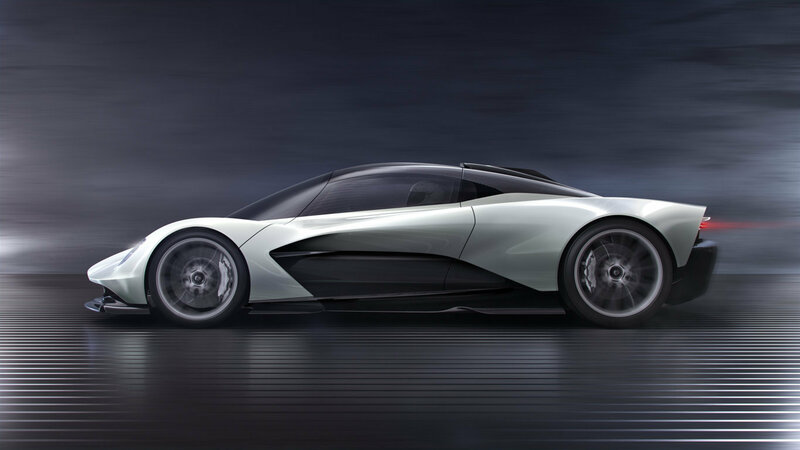 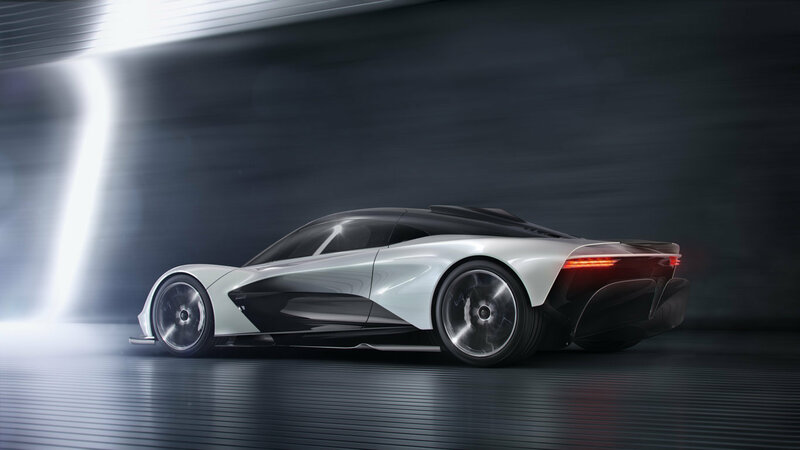 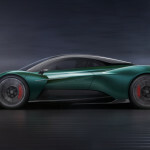 The RB 003 will be the third Aston Martin – after the Valkyrie and Valkyrie AMR-PRO – to have the engine in a mid-rear position, in this case hybrid and coupled to a turbo V6. 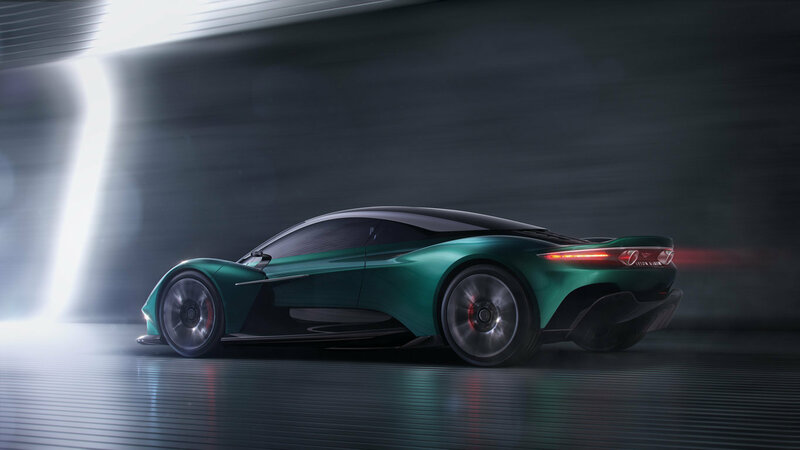 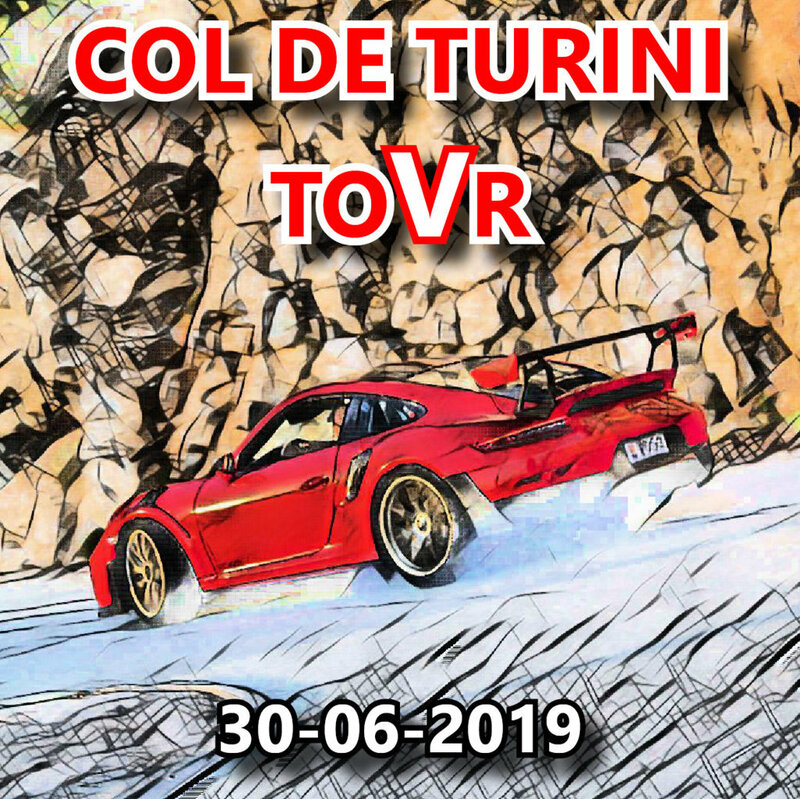 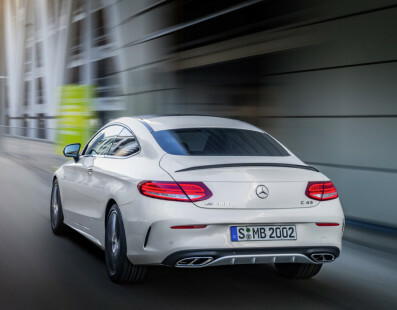 Produced in only 500 units and with a design that knows no compromises, it’s the result of the prestigious collaboration with Red Bull Advanced Technologies, or to put it simply: it is a Formula 1 with covered wheels and the ability to move on everyday roads. 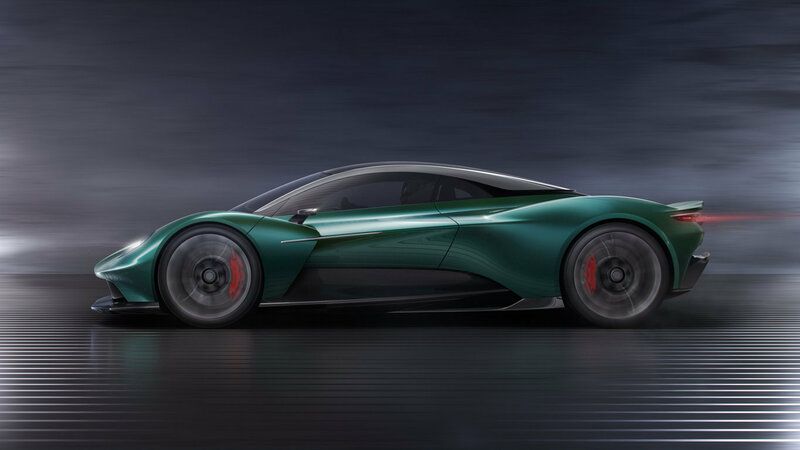 A bolt from the blue, the first Aston Martin supercar that will be produced with the engine in mid-rear position dusts off the famous Vanquish name and takes it to unexplored territories. 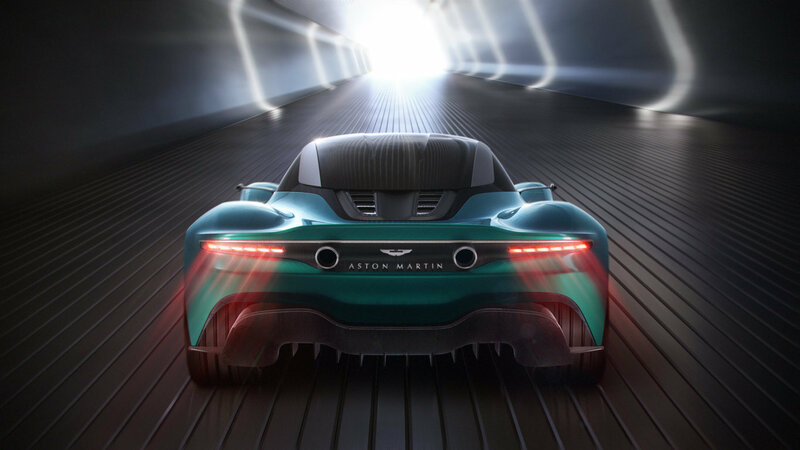 Driven by a turbo V6 engine, it focuses on lightness, on a custom-welded aluminum frame and on a shape that does not lose the salient features of the brand, further developing them and demonstrating how the concept of beauty is clear in the Aston world. 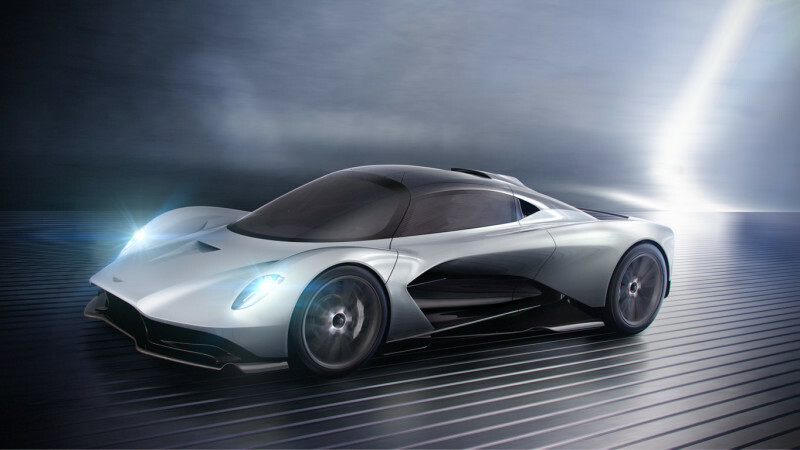 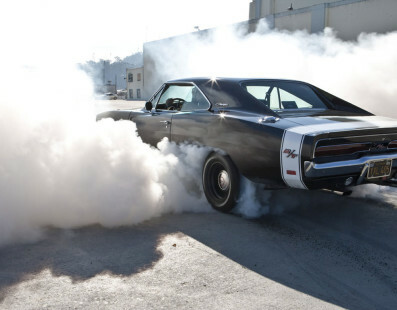 It will arrive in 2022. 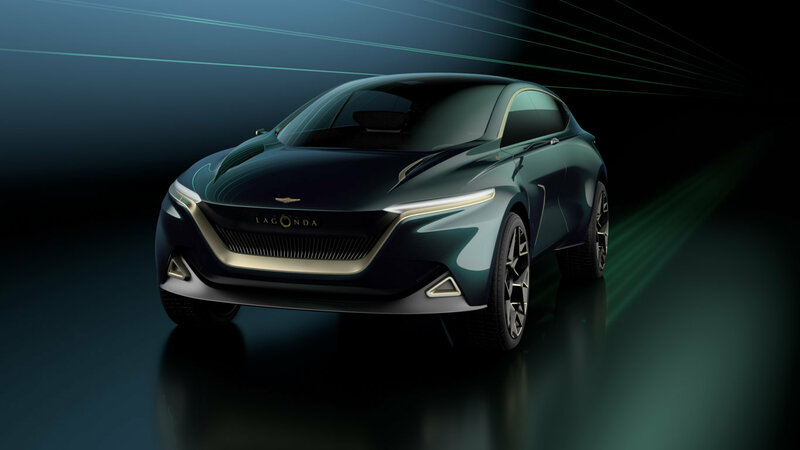 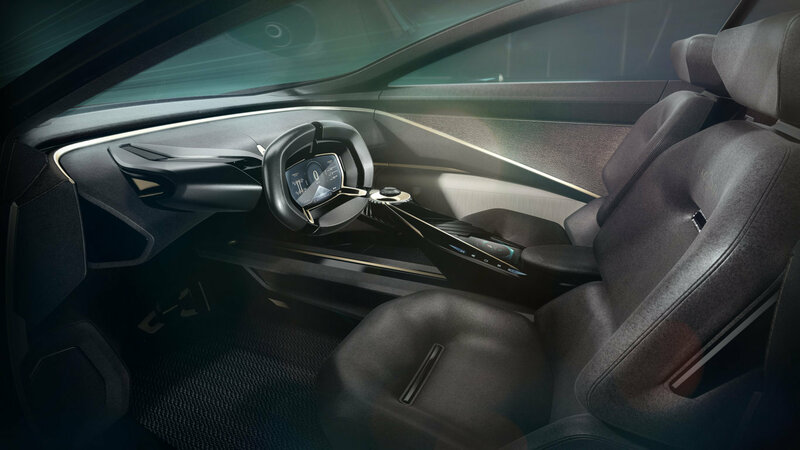 The Lagonda brand is certainly not a new entry in the automotive world, but still intends to renew its image and decides to do so by becoming bearer of electric propulsion. 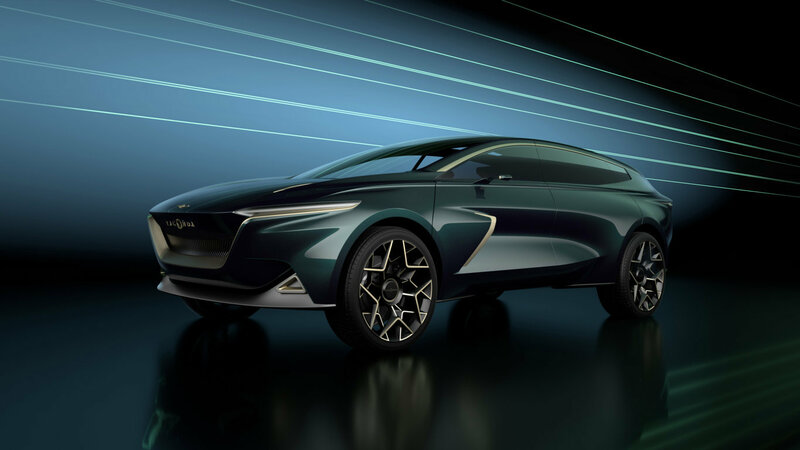 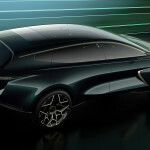 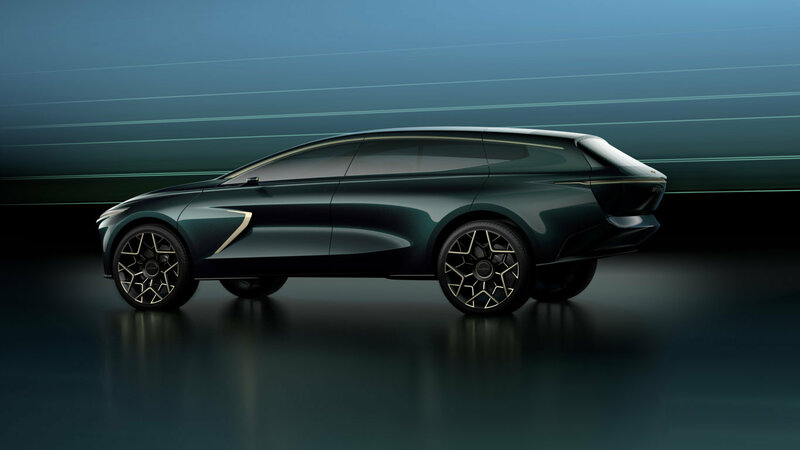 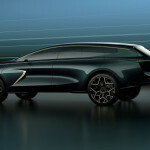 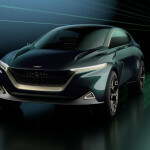 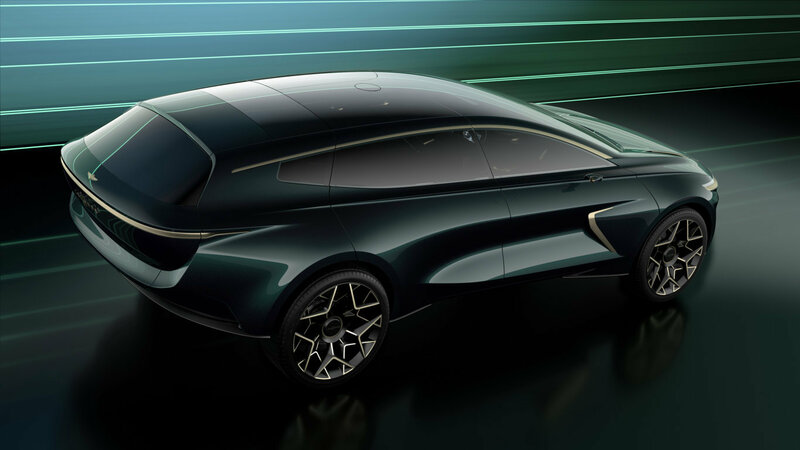 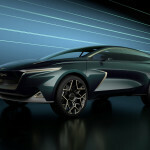 Lagonda will in fact be the first luxury brand to produce exclusively high performance electric vehicles and the All-Terrain hyper-SUV is a first taste that certainly does not leave indifferent and that should not be confused with the DBX, the first SUV scheduled for Aston Martin. Estimating the start of production for 2022, in the new factories in Wales, the All-Terrain Concept anticipates a whimsical design and allows itself complete freedom by virtue of a sort of celebration for the pleasure and the rediscovery of the journey, the true target of a vehicle so unique and extravagant that should go to place itself on an even more demanding price range than the already expensive Rolls Royce Cullinan.